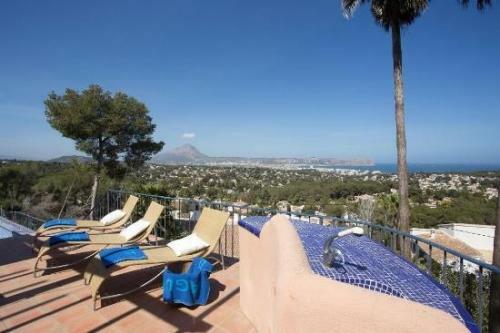 AGUILA RENT-A-VILLA has specialised in holiday rentals of villas with private pools along the northern Costa Blanca (Jávea, Dénia, Moraira and surroundings) for more than 30 years. As a holidaymaker, you can browse the available properties online and book directly in only four steps using the fast and easy search engine on their website; they can assist in Spanish, English, German, French and Dutch. 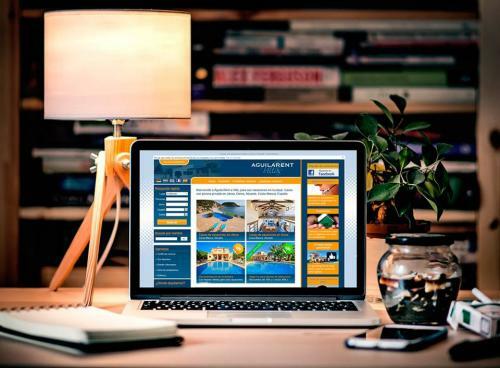 As a property owner, you can be confident that Aguila Villas can offer a customised maintenance and rental plan for a perfect balance between maintenance and revenue whilst also advertising on carefully selected rental partners across Europe. The northern Costa Blanca is their speciality where the superb holiday villas have been carefully selected, mostly located in quiet residential areas with beach, sea, shops and entertainment all within reach. They even have Pet Friendly properties as well as those with free Wi-Fi access. Before committing, you can place an option to hold a holiday property for up to three days whilst you have more time to think it over. 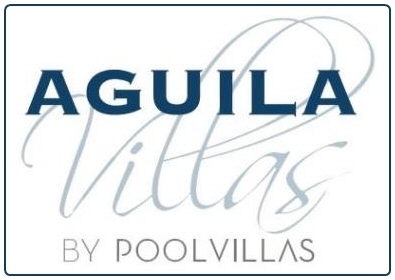 Aguila Rent-a-Villa is the right rental partner for property owners, offering a customised maintenance and rental plan aims to find a perfect balance between taking care of your property, your own use of it and the best return from rental revenues. And it will not only be offered on its own website but also on those of carefully selected rental partners across Europe. 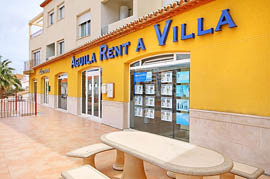 If you are looking for some personal advice you can always contact Aguila Rent-a-Villa by telephone and in the office in Spain we can assist you in English (Spanish, German, French and Dutch too).